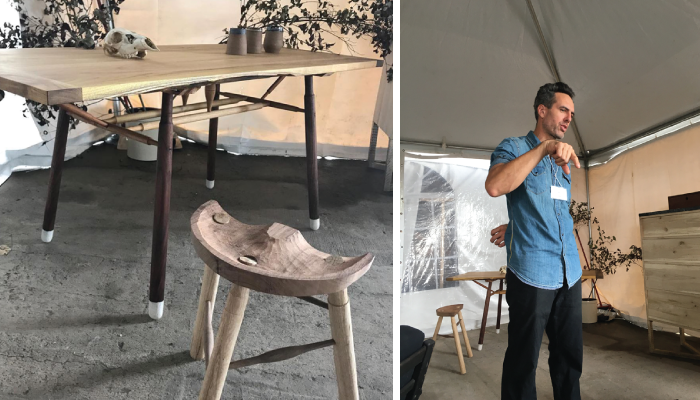 This year Field & Supply was held at the expanded Hutton Brickyards location. If you did not have the chance to stop by you can learn more about the design fair and newly opened location in our previous journal post. As we have done in years past, we wanted to collect and share a number of our favorite photos from the weekend which you can see below. And if you are interested in viewing the model house at Hudson Woods and the work of some of the local designers featured at Field & Supply, remember to stop by our open house this Sunday, details below.